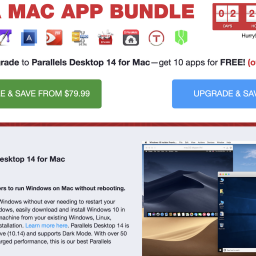 Creatable Black Friday Mac Bundle with 10 apps for $15 only! 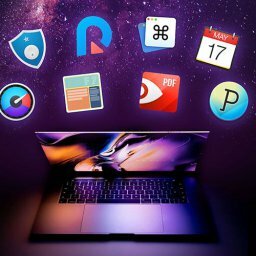 EXPIRED – Black Friday Mac Bundle from creatable.co with 10 apps for $15! Save 93%! 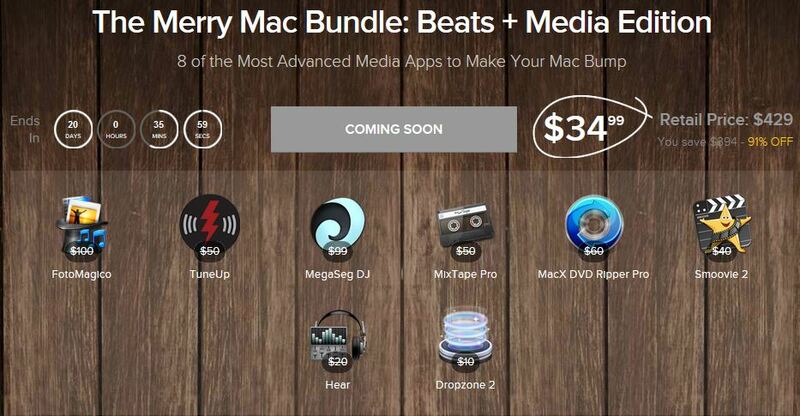 Home $/€ bundles EXPIRED – Black Friday Mac Bundle from creatable.co with 10 apps for $15! Save 93%! And here comes the next bundle for this week. 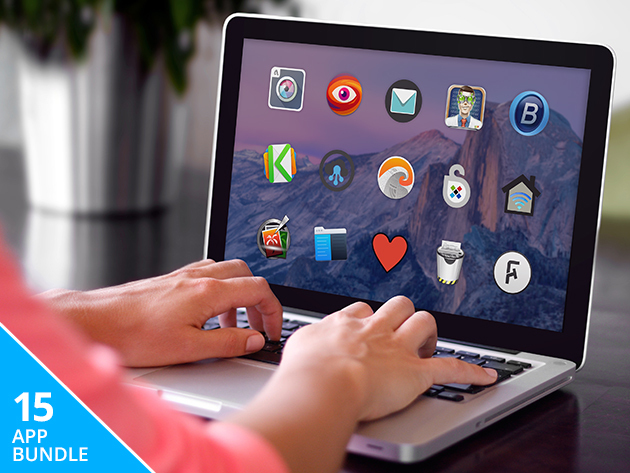 The so called Black Friday Mac Bundle from creatable.co contains 10 apps for $15.00 only! 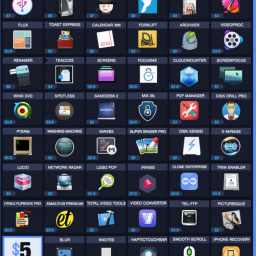 That is exactly $1.50 per app. 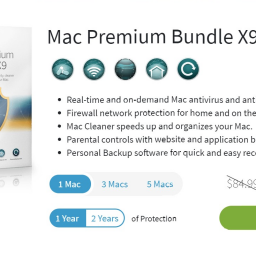 This bundles saves you 93% compared to the normal price. The bundle will be available for a few weeks only. 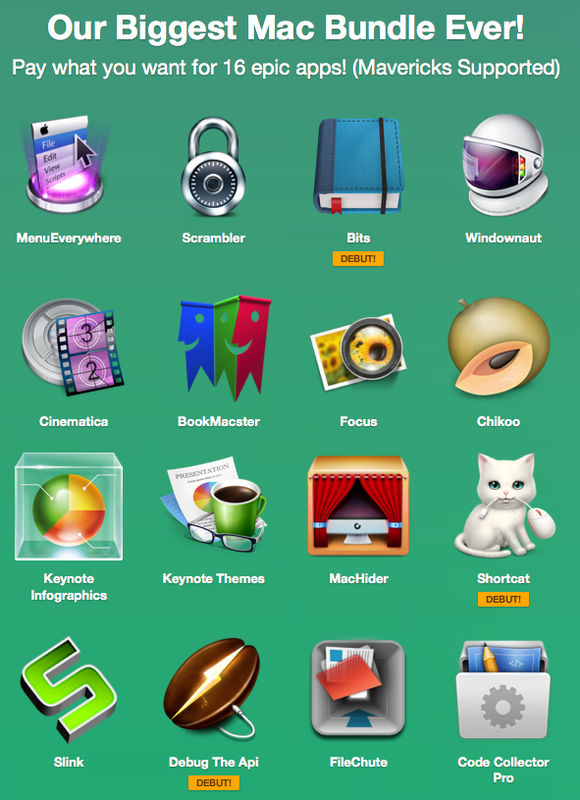 is like a diary for your Mac. uses Bluetooth mobile phones, modems, or speakers to dial the phone. is a management tool for video clisp. records your FaceTime audio and video sessions. 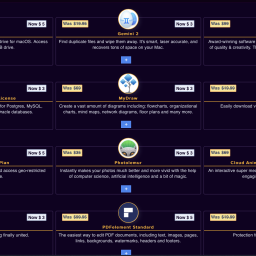 is a simple plain text editor. manages different kind of information in an hierarchic way. equally divides the windows of your screen. 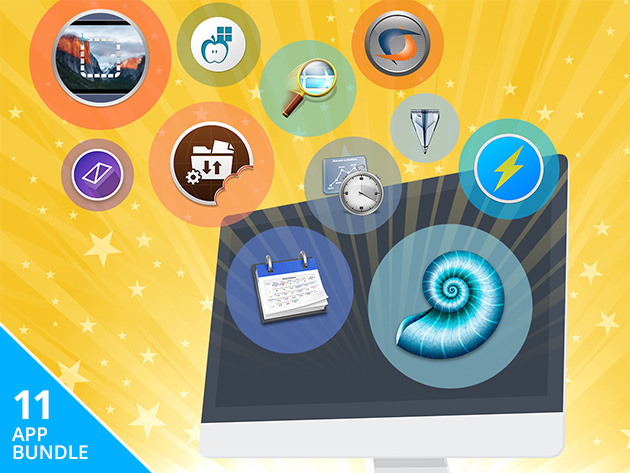 automatically stops how long you are working on documents or files. is a stop motion animations software. 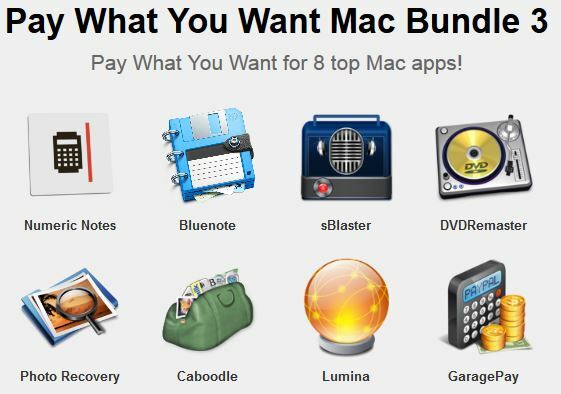 is kind of a wishlist for Mac apps. 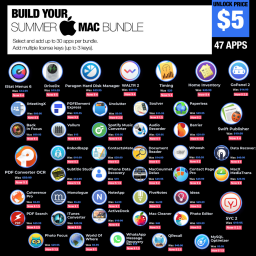 EXPIRED – Mega Mac Bundle with 15 apps for $29.99 only – Save 94%!